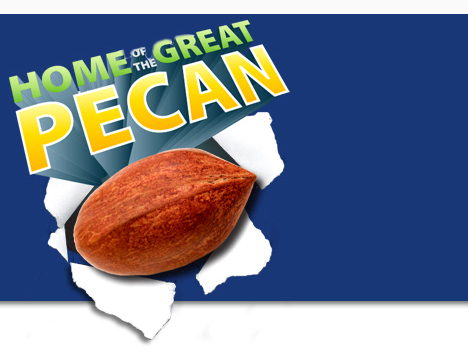 Home of the Great Pecan will be performed this season by Chester Theatre Group in Chester, New Jersey along with other offerings such as King Lear and The Bald Soprano! 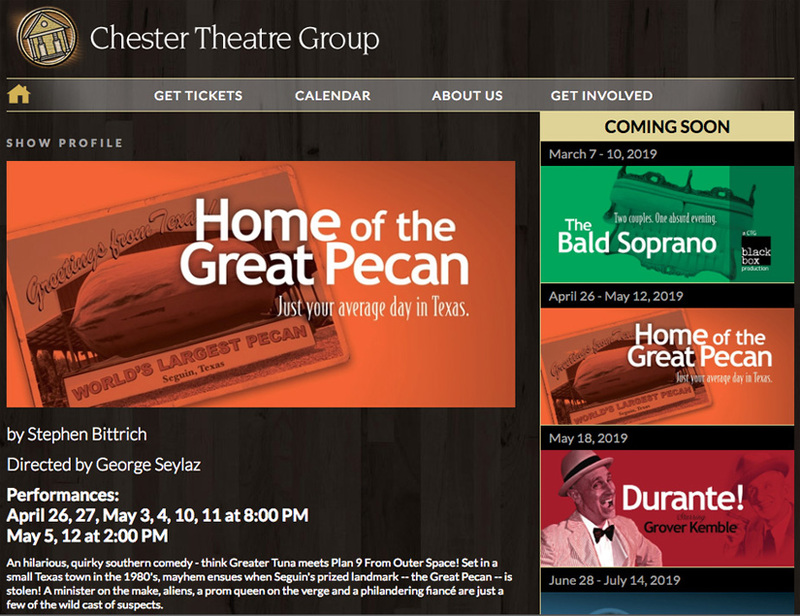 Check out their website: Chester Theatre Group. Upcoming productions are being slated all the time. For licensing contact Broadway Play Publishing Inc.